Zabbix is designed to monitor server performance, availability of a server, network devices, and other network components. We can easily keep track of any applications, systems and network devices status using this. 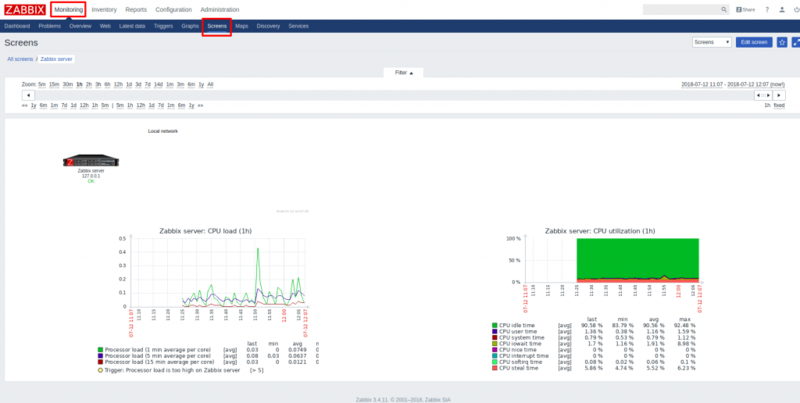 In this article, I'll explain how to install Zabbix 3.4, an open source monitoring tool on our latest Ubuntu 18.04 server and show you how to add remote servers for monitoring. 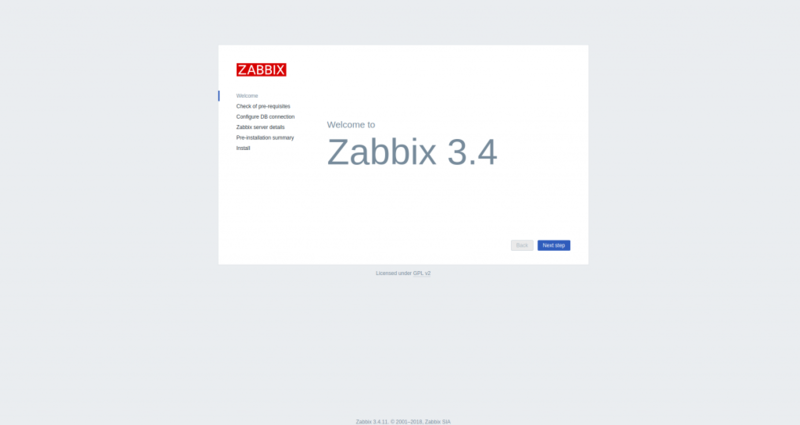 The core of Zabbix is built in with Java and C, but it comes with a user-friendly frontend interface build in PHP which makes it easier to track and monitor the systems. 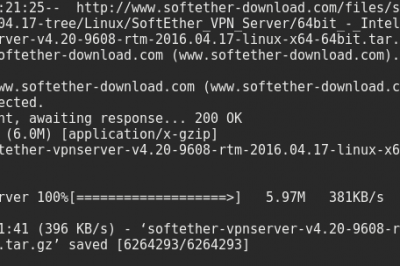 A freshly installed Ubuntu 18.04 server with root user privileges. Once all the components are installed, we need to install MariaDB. Zabbix uses MySQL, Oracle, and PostgreSQL to store its data. Here we install MariaDB to store its data. The latest version of this software is available on our default Ubuntu 18.04 repository. Hence, we can simply run this command to install it. Hence, we are done with our LAMP server. Next, we can start our Zabbix installation. Depending on our OS platform and requirement we need to choose/install the latest supporting Zabbix repository to our server. 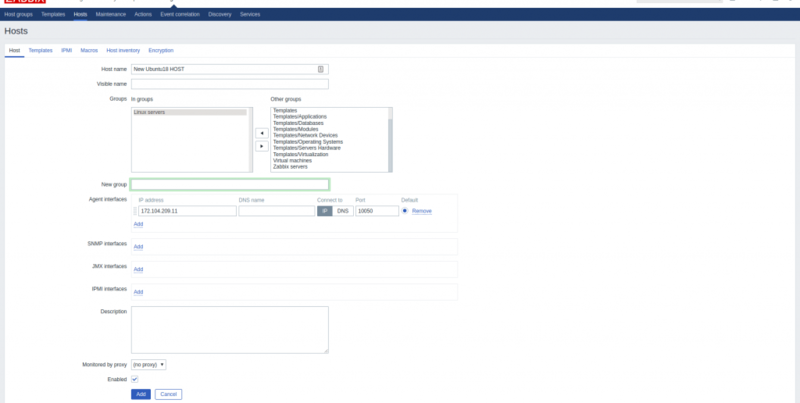 Now you can Import the initial schema and data to our newly created Zabbix database. You will be prompted to enter your DB user password during the import process. 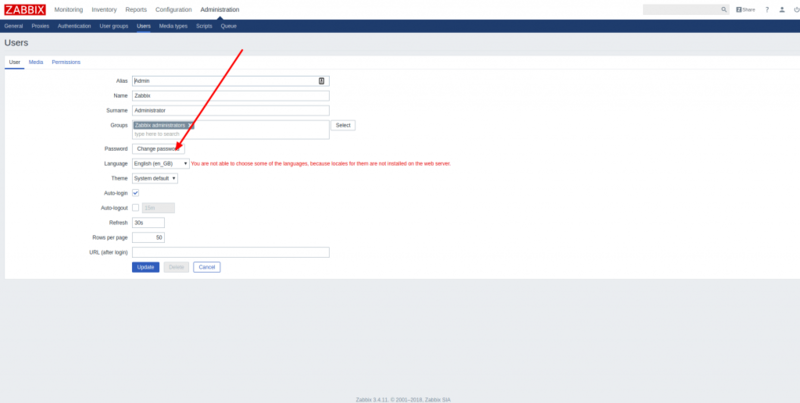 You need to uncomment the DB password option and provide it with the exact Zabbix DB user password as required. You would uncomment the php_value for timezone in the PHP 7 Module section in the mentioned configuration file and update with the exact timezone as before. 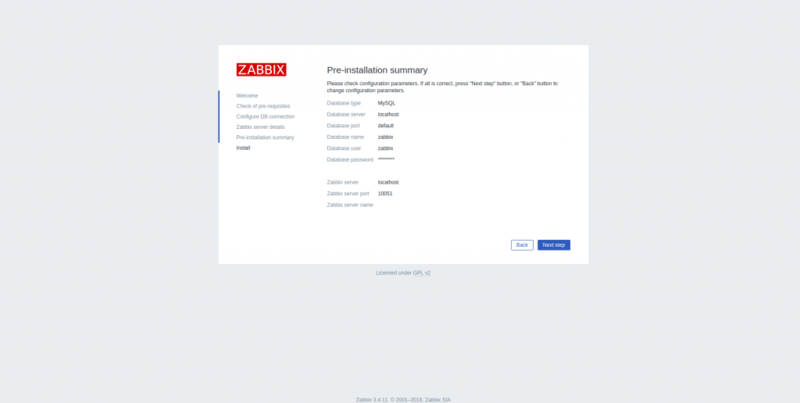 Once, we have our Zabbix server up and running, we can access our newly installed Zabbix frontend with the URL >> http://Server-IP or hostname/zabbix. This will open up the frontend installation Wizard. 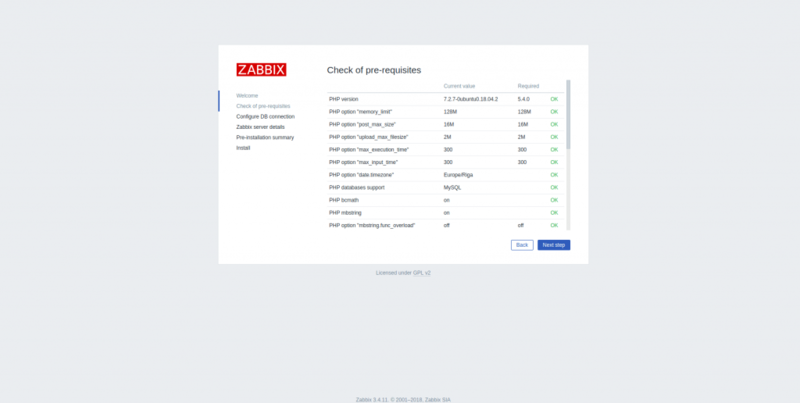 To make it fully functional, we need to complete the Setup process for the Zabbix Frontend. Let's navigate through each setup process one by one. You can click Next Step to check the pre-requisites. In this stage, we need to make sure our server meets all software pre-requisites listed below. You can click Next Step to proceed once it's done. 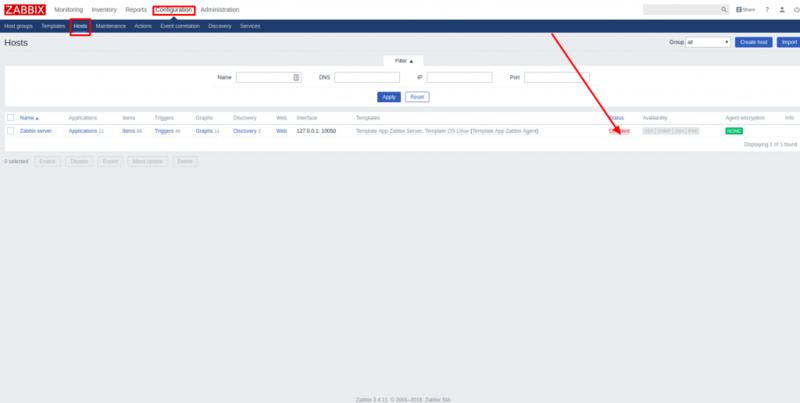 In this stage, make sure to update the details to connect to our Zabbix database to ensure proper DB connection and proceed with the Zabbix server settings including the host and port 10051 destined for it. Finally, we can once again verify all settings done in the above stages in the Pre-installation Summary and click Next Step to complete the installation. 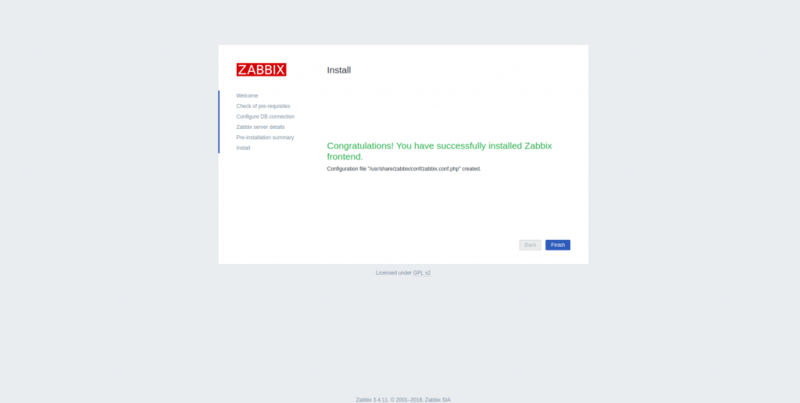 If everything goes well, you will get the above message stating a successful installation of the Zabbix frontend. Now you can click the Finish tab to exit the installation wizard. Hurray! 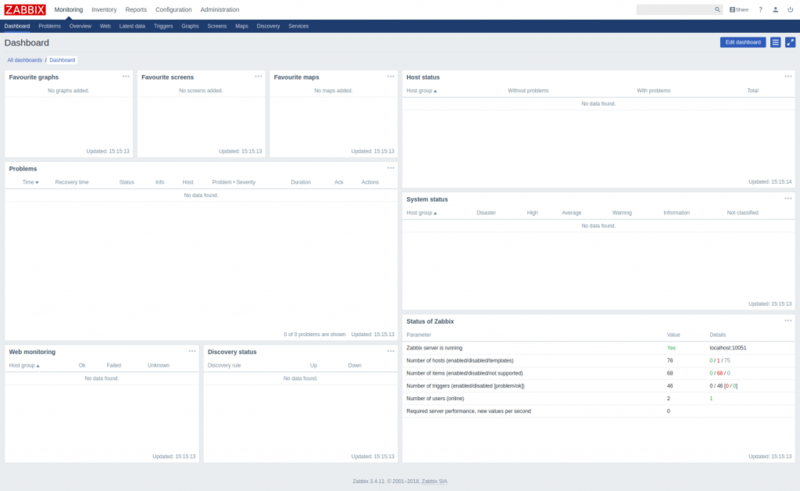 our Zabbix Frontend is ready. 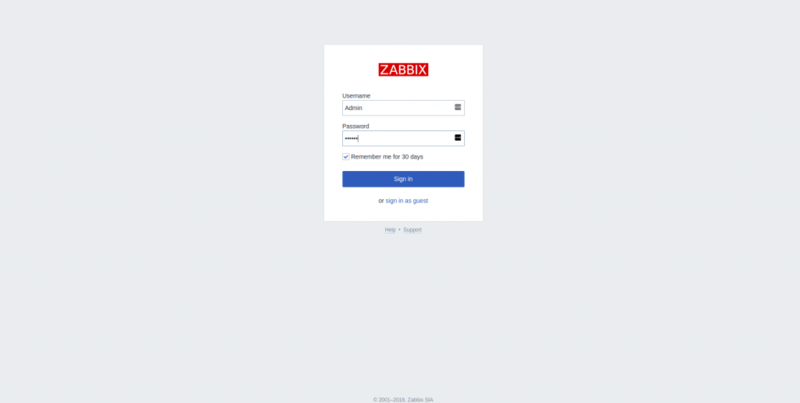 You can access it using the default Zabbix login credentials with username "Admin" and password "zabbix" in the URL >>>http://Server-IP/zabbix. Since our Zabbix server is ready to use, we can test it functioning by adding our first monitoring target host which is our Zabbix server itself. You can do this by navigating through the path: Configuration >> Hosts as in the screenshots. As you can see, our host status is set to disabled status by default. We need to click on the disabled button to enable Zabbix agent on this server to monitor the host. As seen in the screenshot, the Status is turned to enabled and the server is now being monitored. Just wait for a few minutes for our Zabbix server to grab the monitoring data from the server and update the graphs. Now you can view the host graphs by navigating through the path: Monitoring > Screens > Server Name as in the snapshot. First of all, we need to install/enable Zabbix Agent on our remote host. The work of Zabbix agent is to collect data such as CPU, memory, disk and network interface usage from a device. Zabbix agent can do both passive (polling) and active checks (trapping). These checks can be performed at an interval or based on specific time schedules. Let's see how to install/enable Zabbix agent on an Ubuntu 18.04 node. Initially, you need SSH to our new host server and download the Zabbix 3.4 Repository for our Ubuntu 18.04 host setup and install the Zabbix Agent from that. 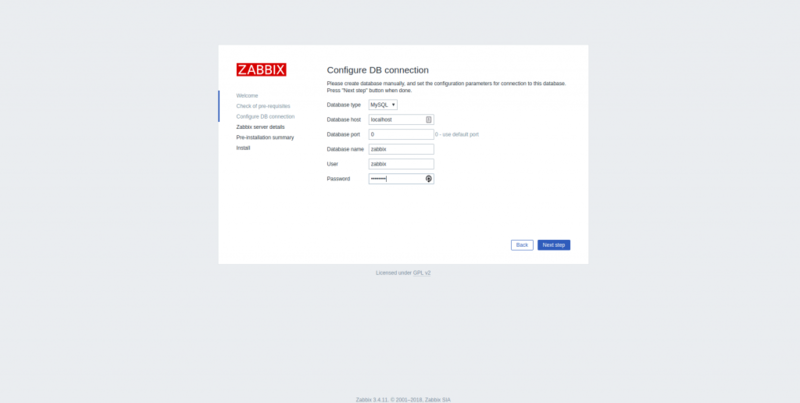 Now, you can configure our Zabbix Agent to initiate proper connections with the Zabbix server. We use pre-shared keys (PSK) to secure the connection between the server and the agent. The Zabbix agent configuration is located at /etc/zabbix/zabbix_agentd.conf. Step 1: Generating PSK key and configuring it. #sh -c "openssl rand -hex 32 > /etc/zabbix/zabbix_agentd.psk"
You can save this key which will be used during the Agent configuring. 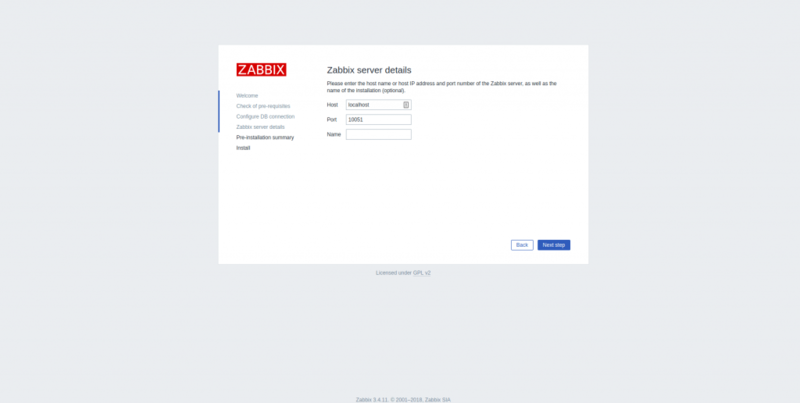 Step 2: Adding the Zabbix Server to the Agent configuration. 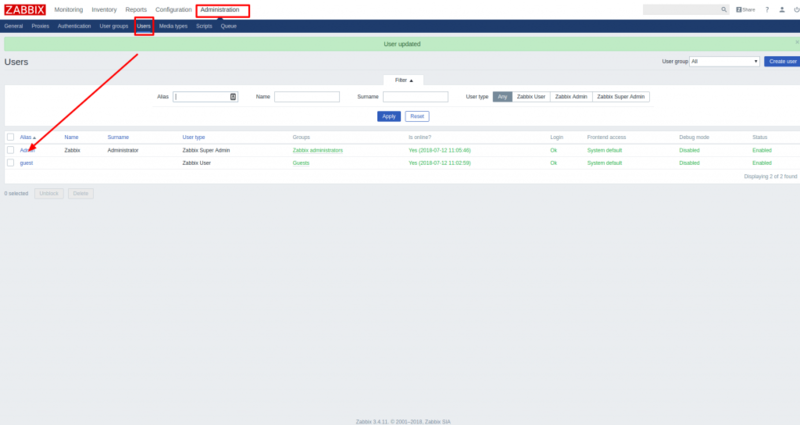 Now you have to open-up the Zabbix Agent configuration file /etc/zabbix/zabbix_agentd.conf and configure it to setup secure connection between the servers. First, you need to edit the '95' and '136' line number with the Zabbix Server IP as below. Here 172.104.210.183 is my Zabbix server IP. Next, we need to edit the 136 line with the Zabbix server information. In order to configure a secure connection between the servers, we're enabling TLS connection with PSK support. We need to edit the following lines in the Zabbix Agent configuration accordingly to make it possible. Synchronizing state of zabbix-agent.service with SysV service script with /lib/systemd/systemd-sysv-install. Our Zabbix agent is now ready to send data to the Zabbix server. But in order to use it, we have to link this Agent to it from the Zabbix server's web console. This will open-up the host configuration page, where you can add the HOST name, IP details of the new host. Furthermore, you can choose the group to which you prefer to add this new host. 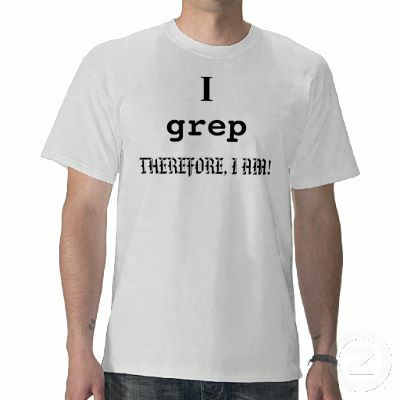 You can either create a new group as your preference or you can add to the pre-existing groups. One host can be included in multiple groups as per our preference. Here, I'm adding our new node to the default Linux Servers group. After adding our host, we can modify its settings by selecting our added node from the Hosts list. I've chosen default Template Template OS Linux for my node. You can choose any template as preferred from the Template lists. Next, we need to navigate to the Encryption tab. As we've decided we need to choose PSK for both Connections to host and Connections from host. Then set PSK identity to PSK 001, which is the value of the TLSPSKIdentity setting we configured in the Zabbix Agent in the beginning. Then set PSK value to the key you generated for the Zabbix agent. It's the one stored in the file /etc/zabbix/zabbix_agentd.psk on the agent machine. That's all! Now you will see your new host with green labels indicating that everything is working fine and the connection is encrypted. To ensure things are working, you can even shut down your new host and see whether Zabbix is alerting about the problem. In that case, it will report a problem as seen in the screenshot. 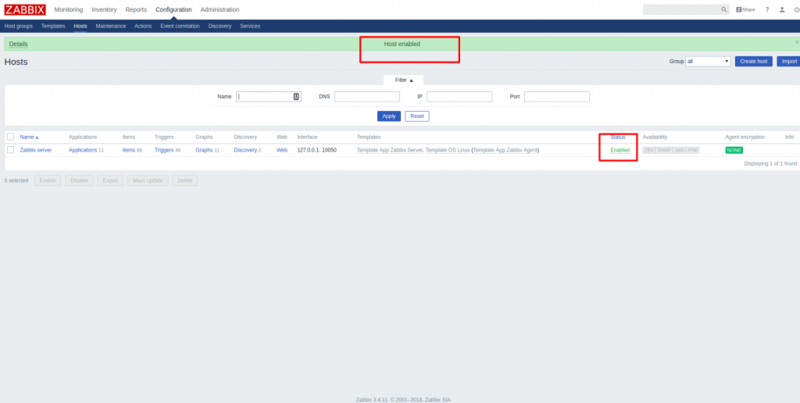 Similarly, you can add new hosts to your Zabbix server by installing and configuring the Zabbix Agent in there and registering it to your Zabbix server. I hope this article is useful and informative. 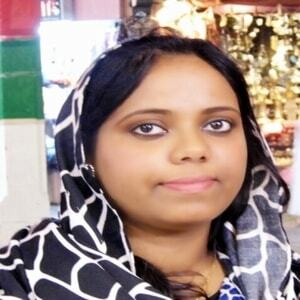 Please post your valuable suggestions and comments on this. I literally cannot get this to work from a fresh 18.04 install. MariaDB would not install with the simple command, there were other steps i had to do before it would recognize it as a package to install. Then the Zabbix install command itself just flat out fails. The frontend complains about missing ttf-dejavu-core, which cannot be installed (looks to be replaced by another package but installing it does not make the error disappear). Zabbix-mysql-server fails on multiple dependencies (libiksemel3, libssh2-1, and fping), neither of which appear as installable. Either I'm completely missing something or there's an issue with Zabbix itself. This is the fourth, and most recent, guide I've tried and continue to have the same failures. Please make sure you have an up-to-date local repository and at least minimal Ubuntu 18.04 server Installation. that the server cannot install the packages that need to be obtained from Ubuntu's default repository and get it installed. In addition, I would recommend you to check the /etc/apt/sources.list to confirm you have proper access to the repositories like main, universe etc. I have a question about the Availability. Base on the screenshots, your ZBX is green and the rest of it are grey. Mine is all grey also zabbix is not showing my cpu load. Any assistance? I've only Zabbix Agent configured on my new host which is why you can see Zabbix service to be active in the screenshots. Other services like SNMP | JMX | IPMI can be configured and added depending on our purpose. 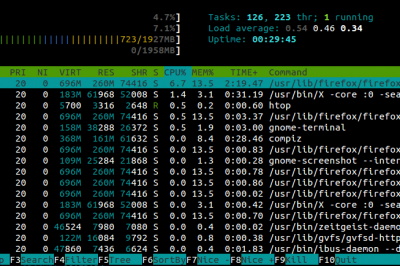 Firstly you need your Zabbix service to be up and green for your host to view the CPU utilization. It can't be achieved with all grey status :(.